Social Media Fun Run #MSMWTwitterthon - Run & Tweet 5KM! 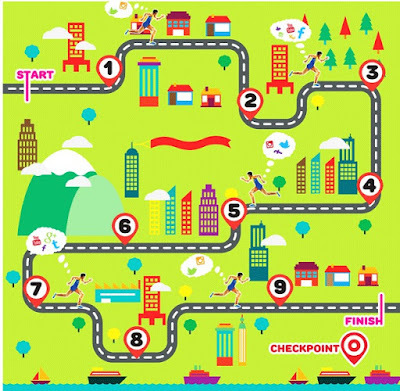 The MSMW Twitterhon is a 5 KM, un-timed race in which thousands of participants or Social Media Geek will have to snap picture, tweet, share and run along few different check points in the route. 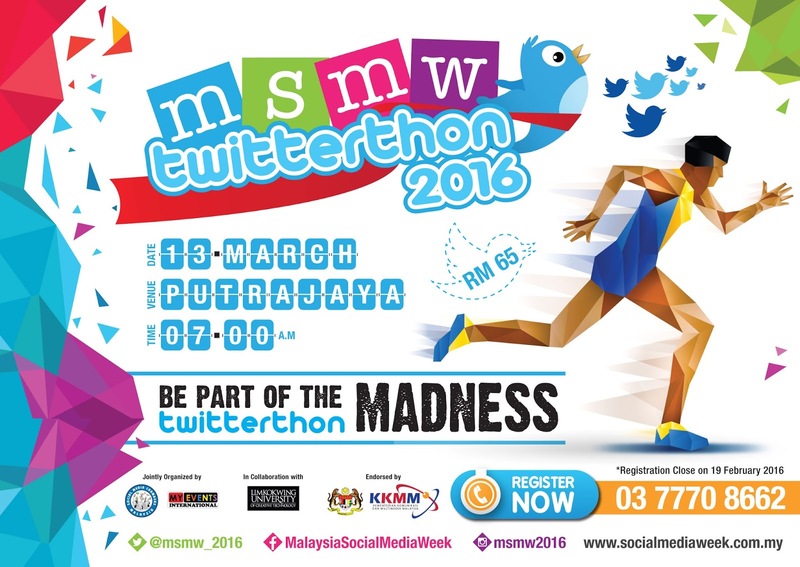 While running, participants will tweet about the run with hashtag #MSMWTwitterthon and #MSMW2016. Please don't forget to ask your family and friends to Retweet and Like your posts to hypeup and make this event trending! And for those who don't have social media accounts, don't worry guys! 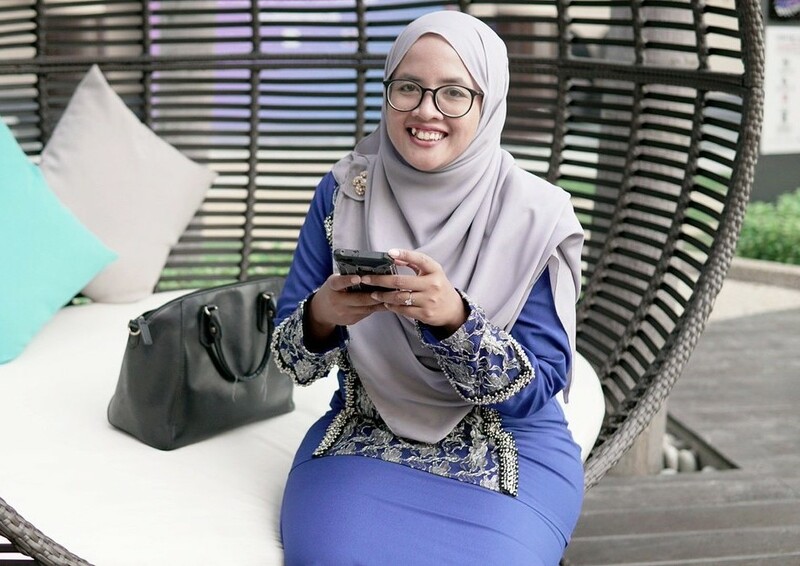 You guys also welcomed to join this event to create awareness, supports, and encourage healthy lifestyle by running and enjoy other activities. 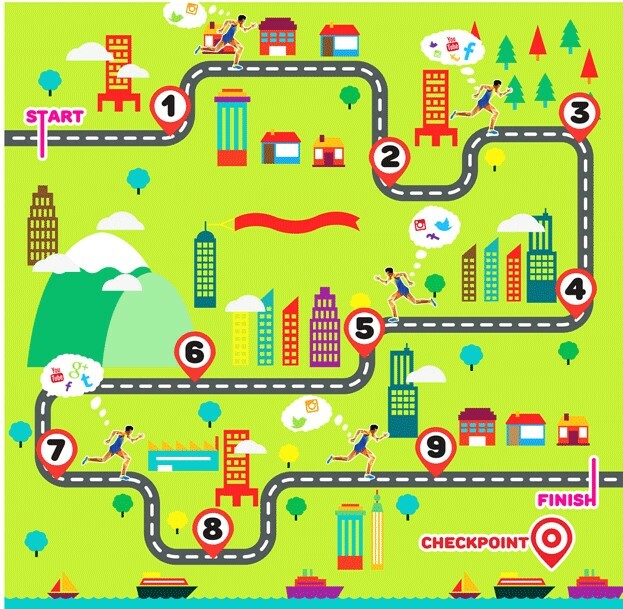 9 checkpoints for the runner! I wonder what they will surprise us in every checkpoint. Must be something that are fun and exciting to enjoy this run with family and friends right? The medal and running tee look awesome! Can't wait to join this fun run! Dare to have fun while running?